As always with L&B, work is tailored to suit individual client's requirements. 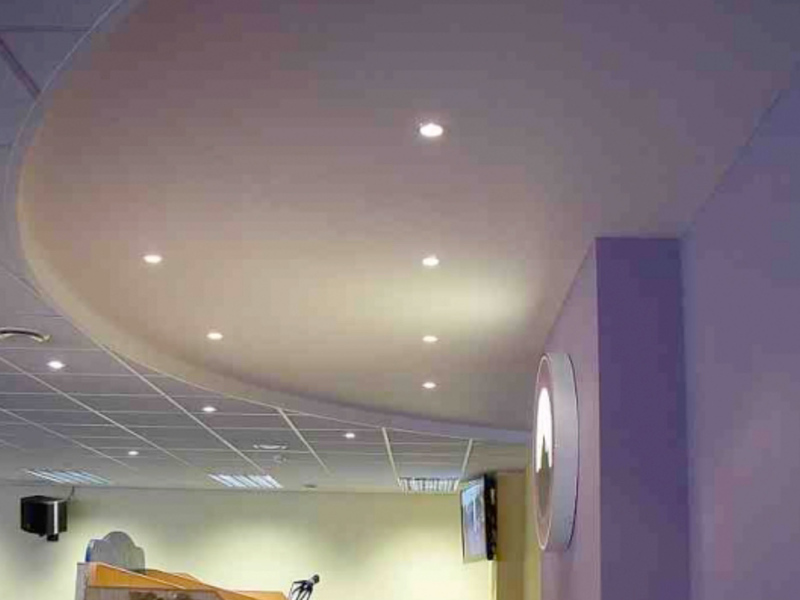 In addition L&B can boast experience of lighting replacement and periodic fixed wire testing, and these specialised elements have been found very valuable by our clientele. 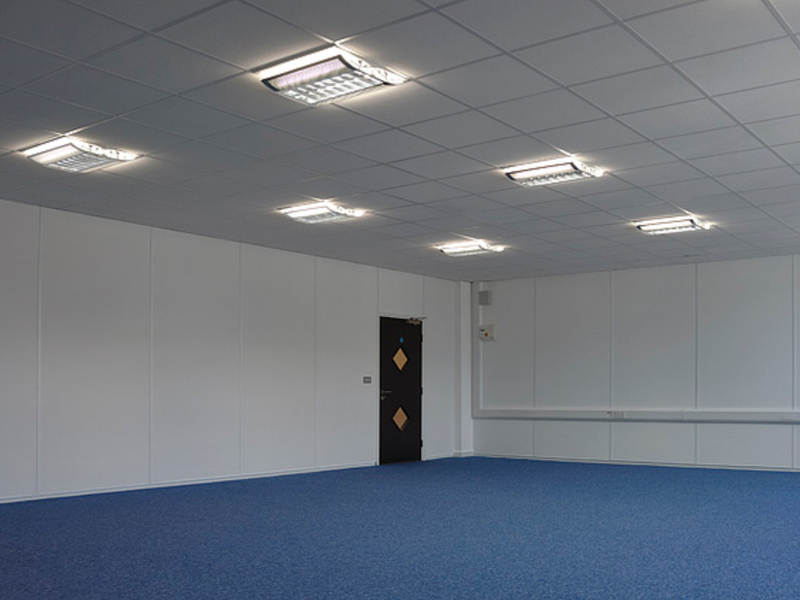 Recent projects undertaken and managed by L&B include energy efficient lighting replacement, including alterations and maintenance to lighting management systems within main head offices on behalf of Deutsche Bank.